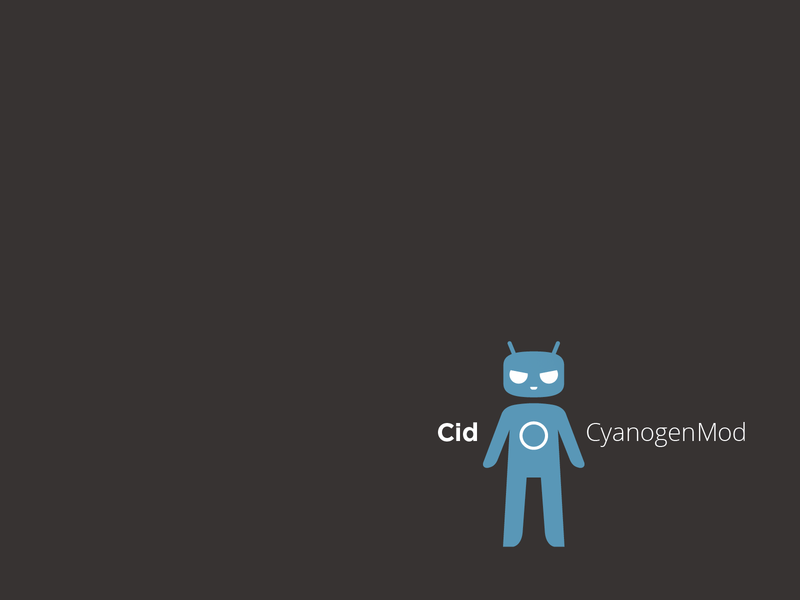 With so much excitement filling the air, the CyanogenMod team decided to throw in their hats as well and release the newest builds of CM10. The team goes into great length through Google+, explaining that these new builds aren’t “stable” builds or “M” builds – rather, that the build is completely daily driver ready, but still vulnerable to bugs. The way they see it, if they call these builds stable, that would imply the last builds weren’t, so they’re trying to save everyone the headache. Also, the team mentioned 4.2 and said that they are patiently waiting for it to hit AOSP. Once it does that, they will see what is new, what needs to stay and what needs to go, then start building. It will be CM10.1, and not CM11, for anyone who might have been curious. Grab the newest build of CM right here. Tuesday Poll: Are You Buying the HTC DROID DNA?